Sheringham revealed that he got on “really well” with the then coach as he was the skipper at the time. He said the coach asked for his opinion to sign Maradona. He said he encouraged him to as he was ecstatic to play with him. Sheringham admitted that he was disappointed but that he quickly got over it with the announcement of German striker Klinsmann. 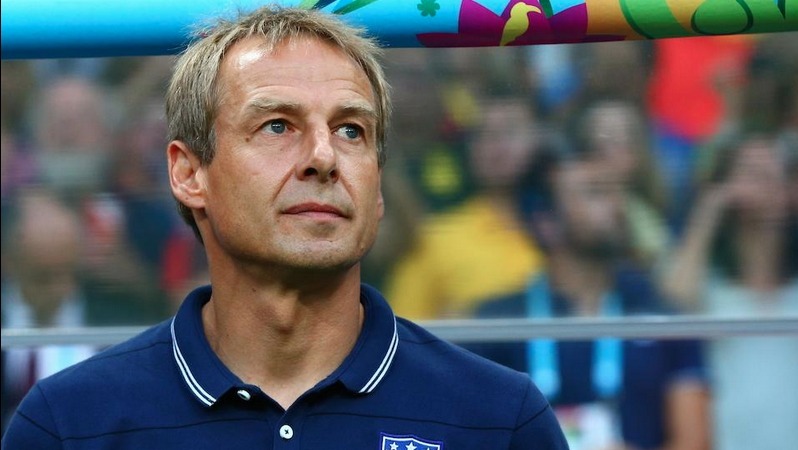 “I just couldn’t believe that Jurgen had just won the World Cup, and he was coming to Tottenham, and he was a revelation at Tottenham,” Sheringham said. 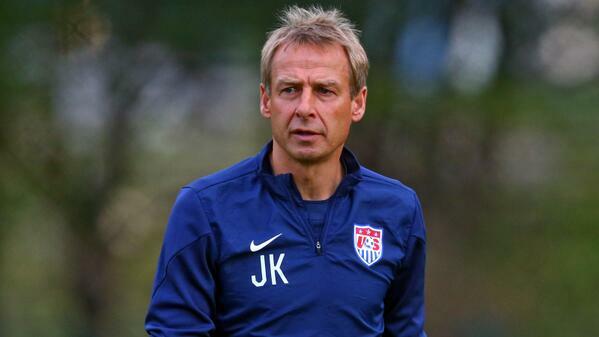 Klinsmann has played for the biggest teams in Germany, Inter Milan and Monaco before his move to England. After he failed to impress n England, he moved on a free deal to Bayern Munich and Sampdoria. He has been impressive as a manager with stellar records in North America.